Following releases on Berkane Soul and Wigflex we are proud to release the debut single by Hizatron on Fat City Recordings. 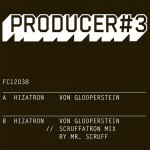 The track is called 'Von Glooperstein' and is backed with a remix from Mr. Scruff. 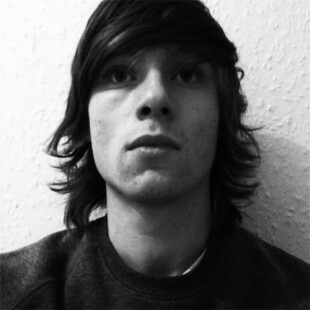 At twenty four years old Hizatron has been on the DJ circuit since the age of nineteen and is a founding member (along side Spamchop who delivers all of the label / club's spectacular art work) of the Wigflex club night and label that started in Nottingham and is now promoted in Manchester. The night has put on some of the biggest artists in the UK Funky / Dub continuum such as Cooly G, Hudson Mohawke, Untold, Shed, James Blake and Shackleton among others as well as a DJ spot on Radio 1 where Hizatron presented a Wigflex showcase. 2011 promises to be a big year for Hizatron with further releases on Fat City. More info to follow soon!